The owner of this watch named it The Vladimir. 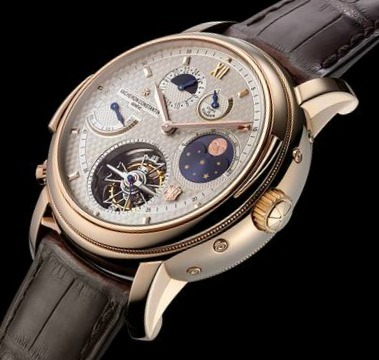 He was able to call it whatever he liked because he custom commissioned it from Vacheron Constantin. The brand is among the few that will entertain clients who not only want custom watches, but also custom watch movements. This is part of their highly exclusive “Atelier Cabinotiers” department. Do you know what it takes to design, prototype, perfect, manufacture, finish, and test a watch movement? Usually those costs are built into some type of economy of scale. Now think of all that for just one movement. We are talking incredible prices due to all the time and effort involved. Million bucks minimum. Luckily this client didn’t need to go through all of that, but Vacheron Constantin would have done it for the right price. Call me crazy but I am guessing that the buyer of the Vladimir watch is Russian or Chinese. 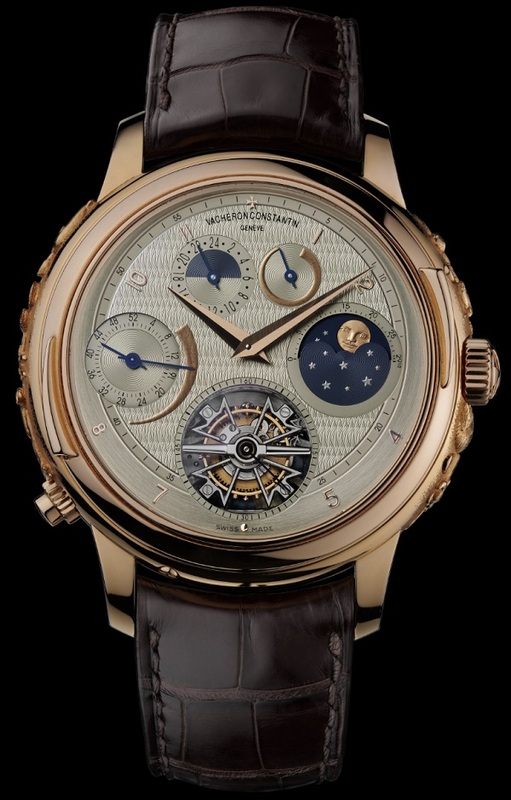 Clearly interested in astronomical complications, he wanted Vacheron Constantin to design and build him one of the most complex watches in the world. In 2005 Vacheron released what this piece is based on, the Tour de l’Ile. 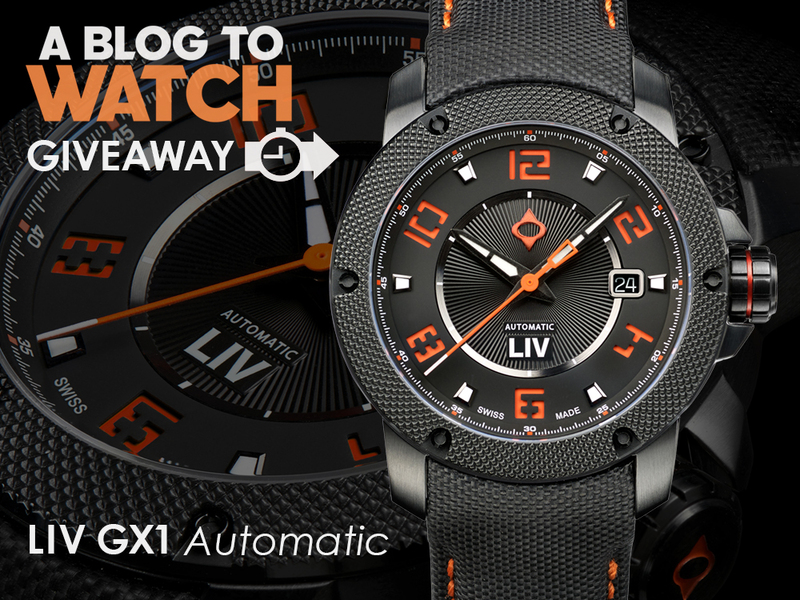 A limited production super watch that someone wanted to be even fancier (and more exclusive). With about 900 parts the caliber 2750 manually wound movement is amazing. Vladimir needed something a bit more fancy, so VC added a running week counter (which tracks which of the year’s 52 weeks you are in). In addition to that I think that this piece unique model improves on the dial of the Tour de l’Ile watch in most every way. The dial is nicer, the hands are more attractive, the design is more polished, the colors are more luxurious, and the case overall is pretty awesome. It is like a celestial temple on your wrist. Why wasn’t the production version this nice? The 47mm wide case is in 18k pink gold and the client wanted custom engraved animals around the sides of it. These are meant to represent the Chinese zodiac characters and look really nicely done. There is more gold on the dial, and all that lovely engraving and texturing (the dial itself is 18k white gold and hand machine guilloche engraved). 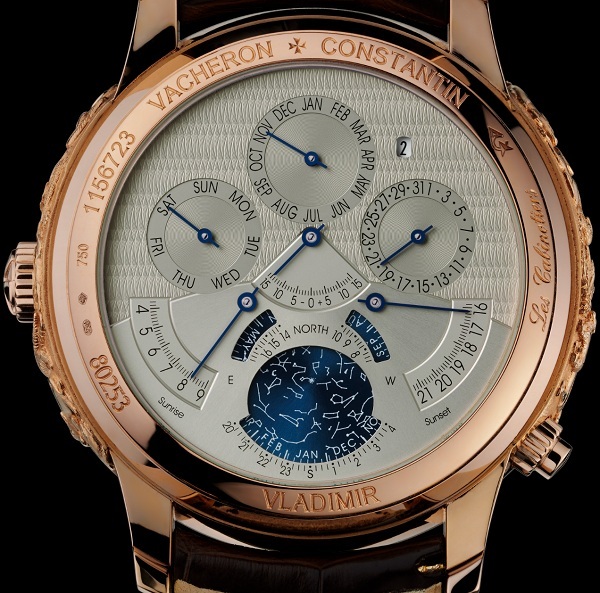 I like the dauphine hour and minute hands much more than those on the non-Vladimir model. So what does the Vladimir watch do? well the in-house made Vacheron Constatin caliber 2750 movement does a lot actually – couldn’t you tell? It has the time, seconds via the tourbillon, power reserve indicator for time, minute repeater (with cool bezel activator), power reserve for minute repeater, second timezone, moon phase indicator (lovely looking), perpetual calendar with day, date, month, leap year indicator, week in year indicator, sunrise time, sunset time, equation of time, and a celestial sky chart. Some of those latter functions are set to a specific city – which of course the Vladimir owner set. 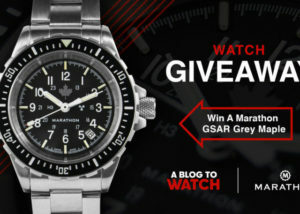 What an amazing watch. 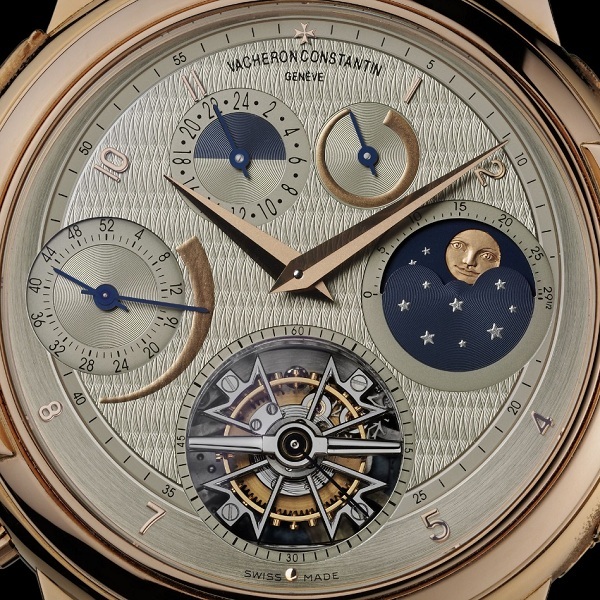 According to Vacheron Constantin it took over 20 experts to create this one watch. I don’t even want to think of the price, but I am really jealous as this watch is totally amazing. This not-so-little-guy on the auction block in a few decades will no doubt fetch a mint. What an amazing watch. Our Russian/Chinese billionaire friend certainly has good taste and an eye for detail. I wonder how the other watches in his (surely massive) collection feel? I’m no friend of gold watches, but I’d proudly wear this everyday! To nitpick, I’m unsure about the speckled texture around the animals that extends to the edges of the bezel. Thanks Ariel for opening to us a window to grand horlogerie. Bet one of Vladimir underlings forgets to wind it for him and has fun re-setting it all, if possible, with out the watch been sent back to the Swiss. Cool watch – if this was my daily wearer, I’d want three of them to ensure that one is running acceptably while the other two are in the shop for maintenance. I’ve read that there is around a 15% failure rate for complicated watches across the board, but I imagine of craft at this level it is even higher. – and of course….the first major scratch…. Wait, you think people wear them? More like take a glass of 100 year old scotch into the “watch safe” room where you switch on some opera music and then breathe deeply a bit before opening up the door to “prize of collection # 14.” After gently touching the watch as though you are petting a live snake, you are ready to go make love to your wife… and the ritual continues. For what this individual paid, you’d think that they could where this amazing timepiece anywhere they damn well pleased. LOL! You’re assuming the owner doesn’t take this to the pool. LMFAO! What a sight that would be! The owner must be Russian. From the pictures we can clearly see that the date is set to November 20th and sunrise and sunset times are ~08:10 and ~16:15 accordingly. The day length of ~8h hints to a latitude of roughly 55 degrees (Moscow is at 55.5). Checking at http://www.timeanddate.com/worldclock/astronomy.html?n=166&month=11&year=2011&obj=sun&afl=-11&day=1 for sunrise and sunset times for Nov 20th we can see that these are 09:14 and 17:16 which are in accordance to the day length on the watch but the actual times are an hour off. Until we take into account that starting this year, Russia started observing year round DST but the watch was manufactured to show sunrise and sunset times in standard time and fixing that will require a trip back to Switzerland I presume… Fine horlogerie though!